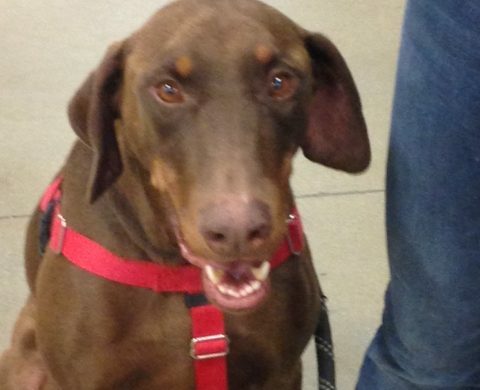 Are you Ready for a Doberman? We must have adequate notice from you. Our intake team will work as quickly as they can to get your dog into the program if it is accepted but it could take some time. Although we try to put all dogs into foster homes, a foster home is not always readily available. Your dog will likely go to a kennel facility initially. We try to help as many dogs as we can but the rescue priority is getting dogs out of high kill shelters as those dogs have no other options. The more complete you make the form, the better we can assess the dog and rehome it. Please also provide current pictures of your dog and email them to dron95@yahoo.com when you complete the form. You may be asked to drive your dog to the nearest DRON intake team member for an assessment of their temperament. Aggressive behavior may prevent your dog from being accepted into the program. DRON is a non-profit rescue and operates mostly on donations to cover our many costs. It helps the rescue greatly if you have your dog up to date on all of the items listed below. We will not turn your dog away if you cannot afford to do all of these things but please do all that you can to help. Note if dog is spayed or neutered. Please provide a donation to the rescue to help us with your dog until we can find a new home for it. The minimum requested donation is $25 cash only. If you have anything that would make your dog more comfortable while it is with us such as toys, food, crate, leash, etc, please bring that with your dog. Contact us to discuss the return and reasons for it. 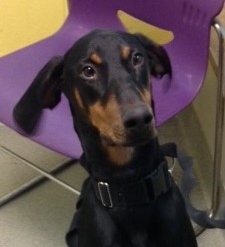 We usually accept the return of any DRON Doberman but it does depend upon the reason. We may require the steps listed above depending upon the amount of time that has passed since adoption. 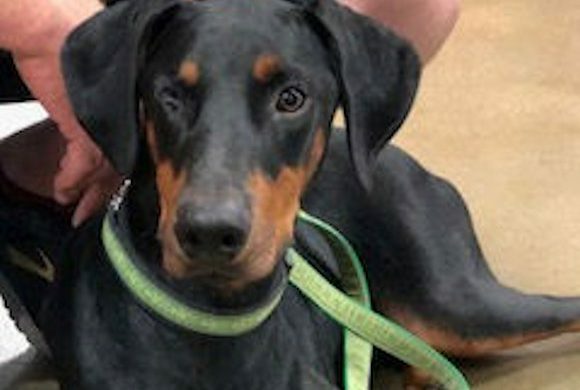 Help us rescue Dobermans from shelters, owners who cannot or will not provide for them and those who are strays whose owners never try to locate them. Your donation is tax-deductible.